The One You've Been Waiting For! Beautiful turn key home in North Pointe Northwest community. Open and Airy floor plan offers 4 bedrooms and 3 bathrooms. Beautiful Alder custom cabinetry and custom features throughout. Crown moldings, two tone paint, and tile flooring, custom shutters, double door entry, alarmed security system, stainless steel appliances and granite. 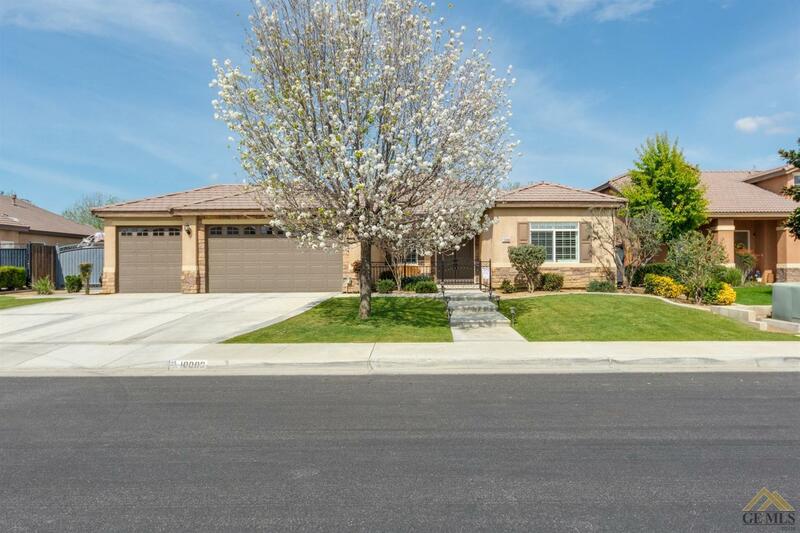 Huge oversize lot offers 3 car garage with pass through garage door and plenty of RV parking with beautiful wrought iron gates. Plenty of room to build a huge swimming pool if you desire. Cul-de sac lot home this neighborhood and home is gorgeous. Call agent for private showing.